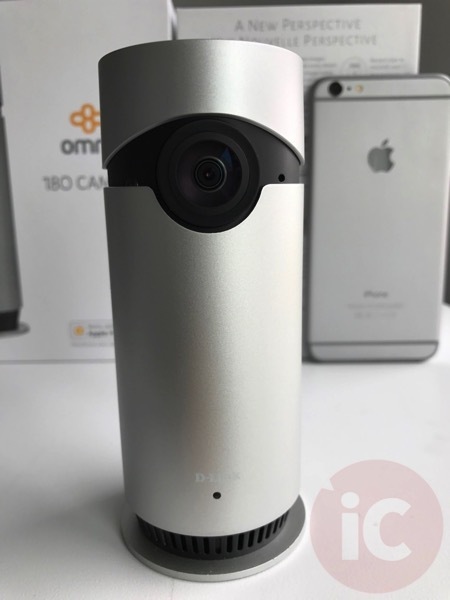 D-Link announced the first Apple HomeKit supported security camera at CES earlier this year, the Omna 180 Cam HD, which launched last month in Canada priced at $269.95. 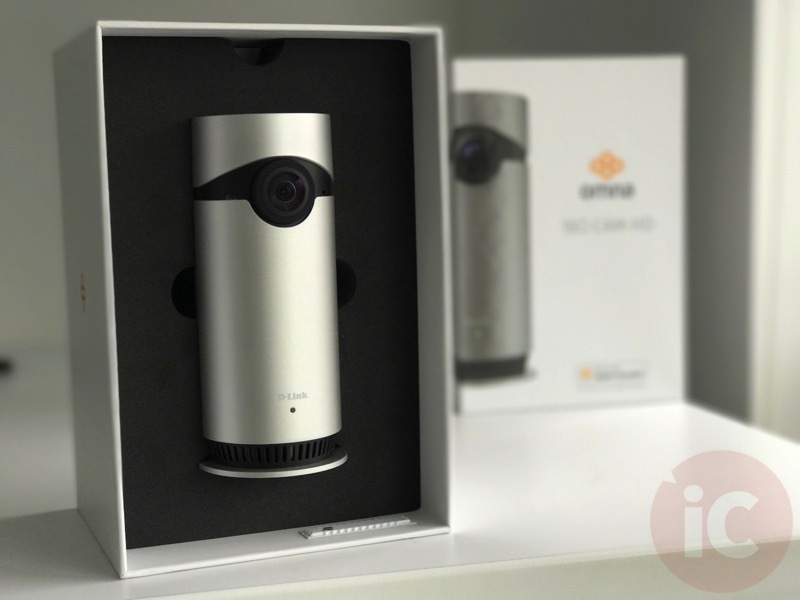 D-Link Canada sent us the Omna 180 Cam HD to test and review, so here are our quick hands-on and first impressions with this camera. 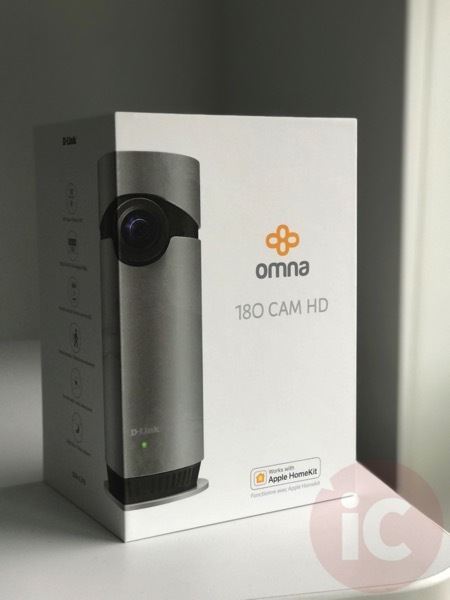 The Omna 180 Cam HD comes in a box about the size of some DVD box sets, and camera itself is secured firmly in foam within the box. 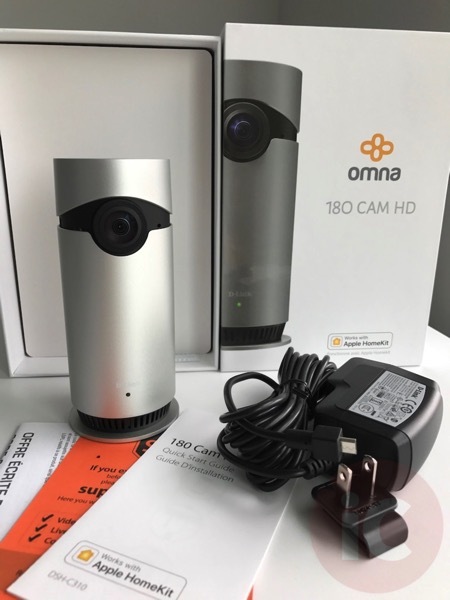 In the box you’ll find the Omna 180 Cam HD itself, a micro USB cable fixed to an AC adapter (It’s at least 6 feet long), plus a quick start guide and warranty info booklet. 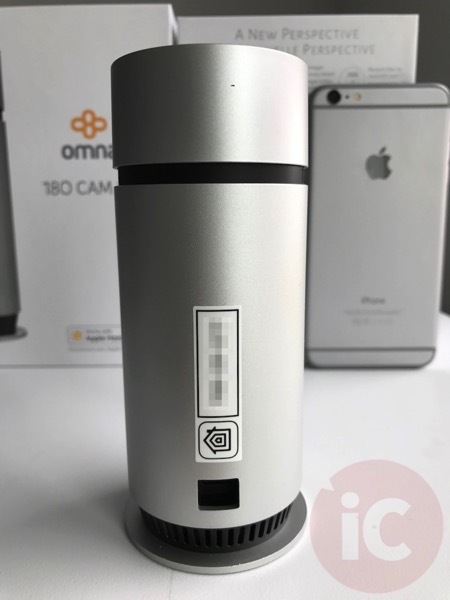 The Omna has a fairly small footprint, shorter than an iPhone 6 Plus and its dimensions almost resemble a can of Red Bull, but shorter. 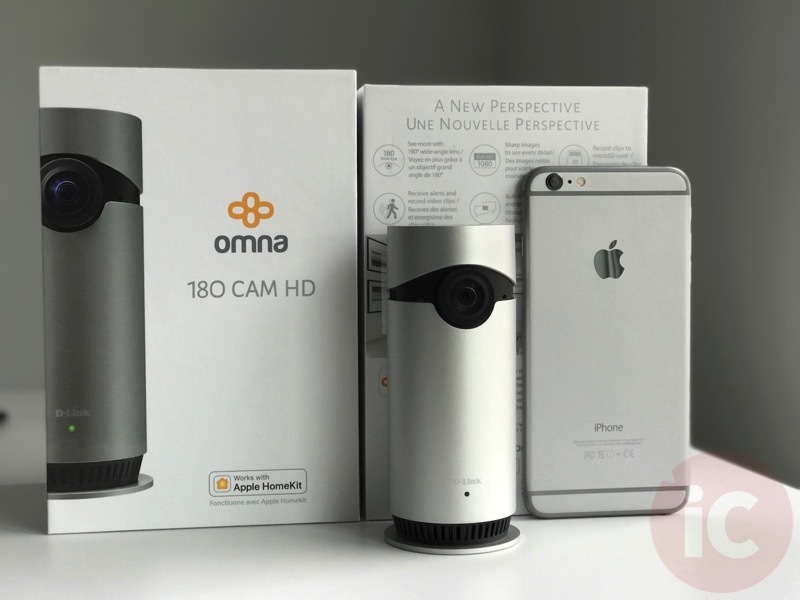 The Omna’s design makes it look like a security camera, as its 180 degree camera and lens protrudes out. 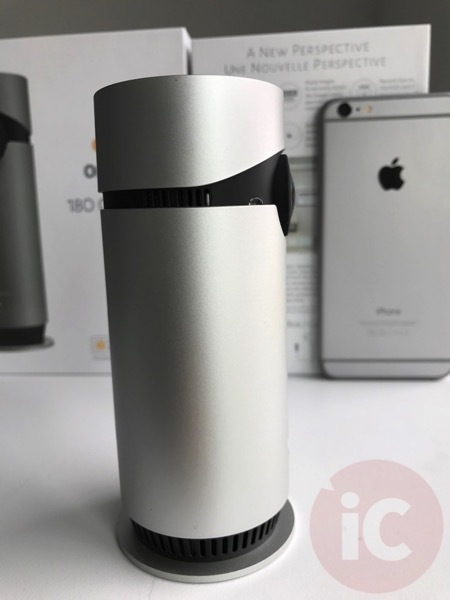 The front design looks like an eye shape, so there’s no doubting this is a camera, compared to other tamer designs like the Canary (but that’s not HomeKit compatible, yet). The microSD slot is located underneath, and is probably one of the main features of the Omna 180 Cam, as it allows for local storage of recordings, instead of a monthly cloud subscription like its competitors. 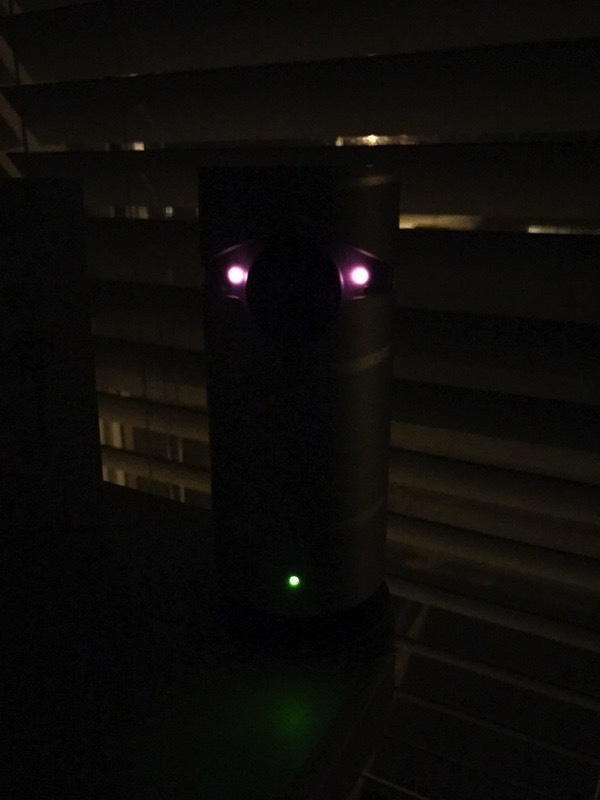 Setting up the Omna was very simple and straightforward, like any other HomeKit enabled product. 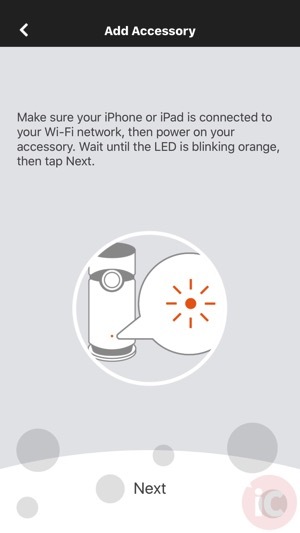 All we had to do was plug in the camera, download the Omna iOS app, then add the device. 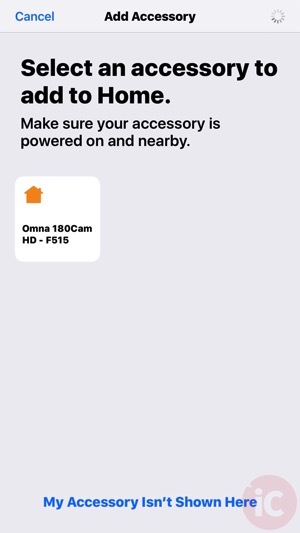 The Home iOS app will then scan the setup code to pair and establish settings to the Omna. 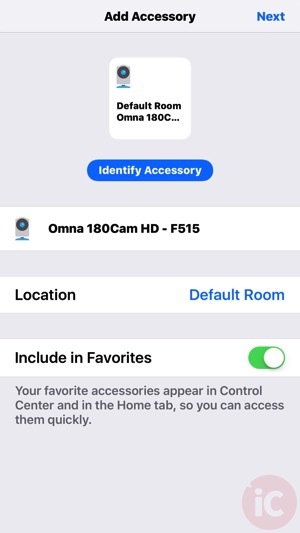 Once setup, you can rename the Omna and also where it will be located in your residence within the Home app. 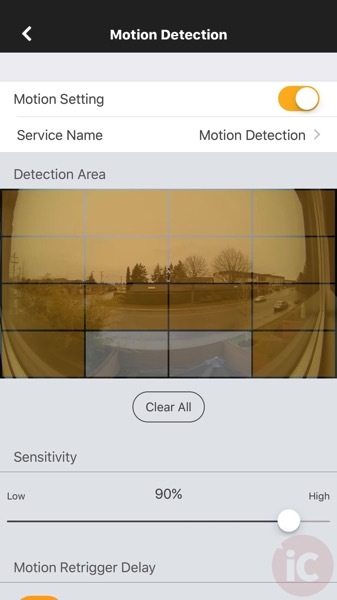 Motion detection is enabled by default. Users are able to drag or tap areas of the scene to detect motion, noted by the yellow overlay. Sensitivity can be set along the slider from low to hight, a range from 0% to 100%. There’s also a motion re-trigger delay option, which can be set to 30 seconds, 1, 2, 3 or 5 minutes. 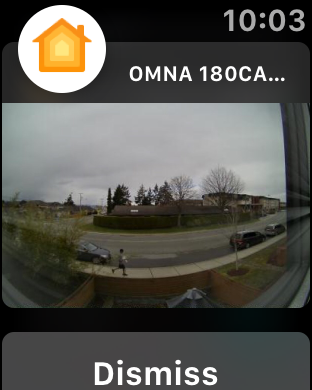 Now while motion detection is setup by default—push notifications for the Omna Cam 180 HD are not! 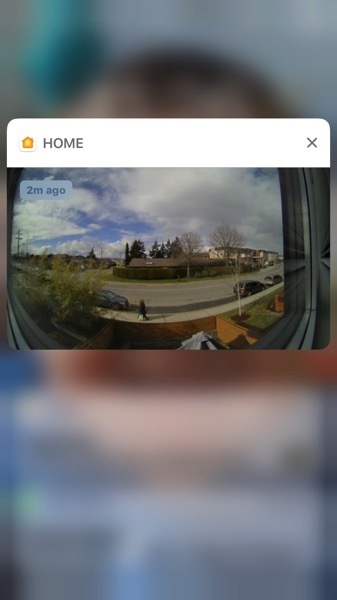 I couldn’t figure out how to enable push notifications for motion detection, but finally landed upon them via the Home iOS app. 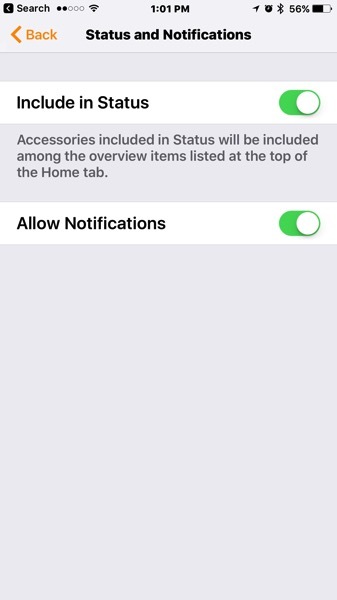 From here, you then will see the ability to toggle on notifications. 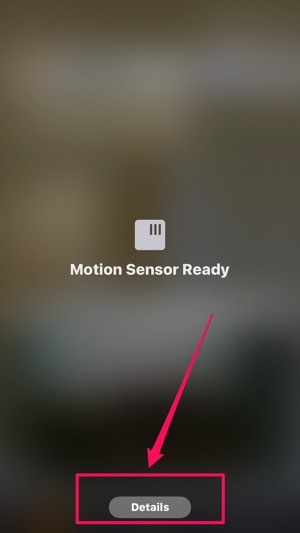 Once enabled, you’ll get screenshots of motion detection sent to your iOS devices and Apple Watch. 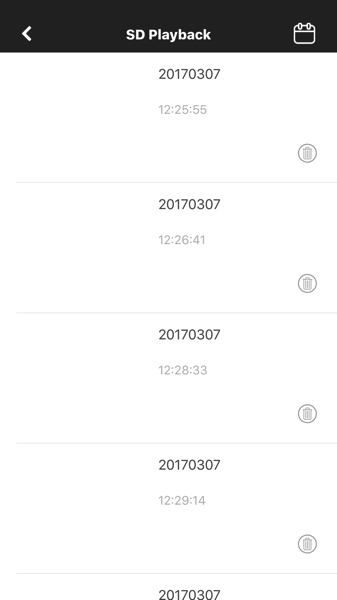 We’d like to see the ability to save these screenshots (or video too) to the iOS Camera Roll. The Omna also has a built-in microphone and speaker, allowing you to hear what’s going on in the vicinity and also support two-way audio. In our tests, audio was fairly loud and the mic is very sensitive, picking up feedback easily from our iPhone in the same room. 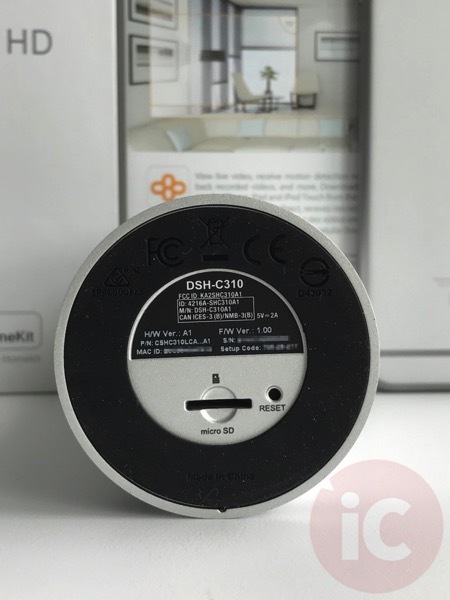 So how does D-Link’s Omna 180 Cam HD fare as a security camera? 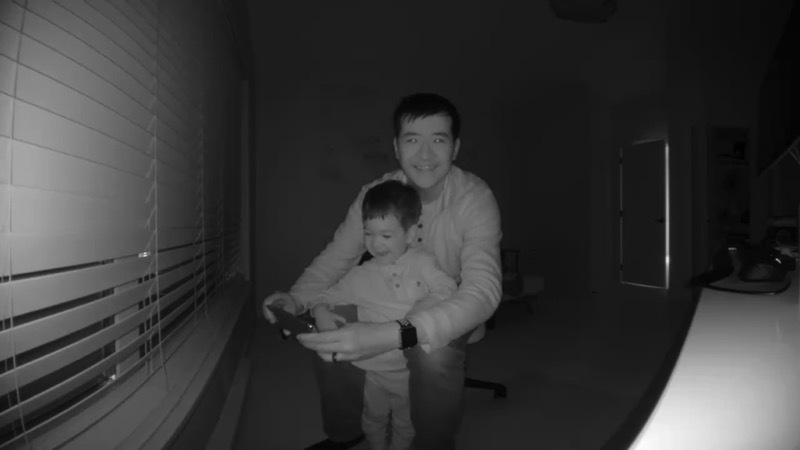 It does a good job of delivering crisp video and motion detection, along with two-way audio. Its size is nice and compact, but its design, does looks more obvious as a security camera, versus competitors. 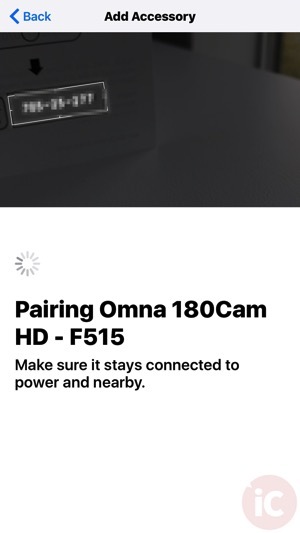 While setup is a breeze with the Omna, we did experience an issue where the camera froze on us, and we had to unplug and plug it back in to work again (we did not have to do the setup though). Also, we found the Omna to run pretty warm (on the verge of hot) after being plugged in for a while. 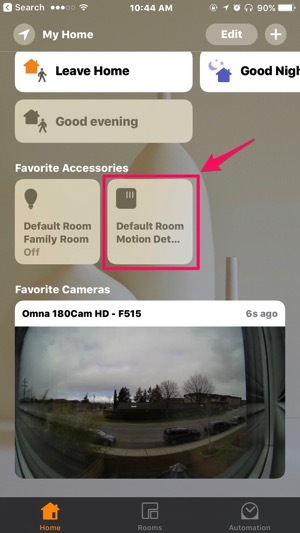 All in all, D-Link’s Omna 180 Cam HD works well with Apple HomeKit integration. Smooth video loads quickly from push notifications, but the major feature is the local storage option, which means no monthly cloud storage subscription fees. It has a nice small form factor, which can been a good thing, and night vision works fairly well. If you need a camera to keep track of pets or the kids, this may be one to consider. But those looking for off-site cloud recording, you will need to look elsewhere. 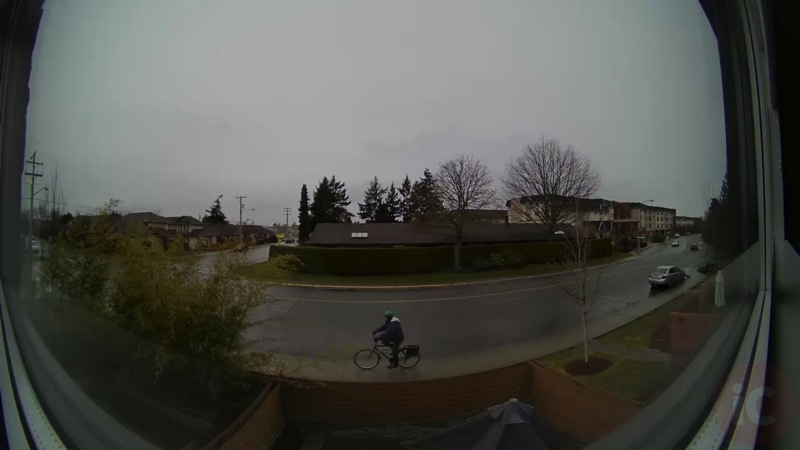 The camera isn’t exactly a budget option, priced at $269.95 CAD available from Apple, but on par with other connected cameras. 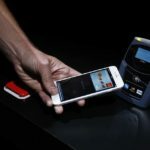 You’re paying for HomeKit support, which makes managing connected devices easier on iOS, and comes with Apple’s trusted security and encryption.